Katherine Anne “Kitty Pryde” is one of the most distinctive members of the superhero team X-Men. In fact, she is the youngest member of the team. With incredible powers of intangibility, the female superhero film has always served as a worthy opponent for the bad guys. Though superheroes are famous for their code names, Pryde is unique in the sense that she prefers to be known by her real birth name despite having a superhero code name Shadowcat. 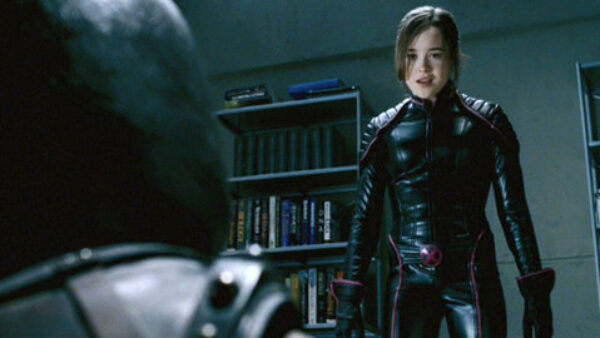 Due to her unbelievable superpowers, she has not only served as a dynamic member of X-Men but also S.H.I.E.L.D. and Guardians of the Galaxy. Dinah Drake does not possess any superpowers like the traditional superheroes but still manages to have a reputation of one because of her excellent hand-to-hand combat and gymnastic skills. Taking the alias of Black Canary and the image of a biker chick, Drake was one of the earliest DC super heroines and has frequently served as a professional ally and love interest of fellow superhero Oliver Queen aka Green Arrow. 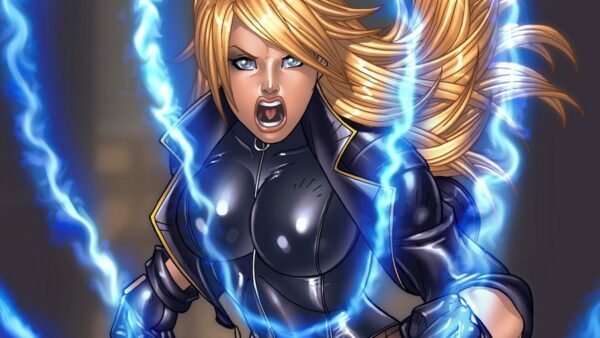 Often showcased as a strong independent woman, Black Canary has also served as a supporting character to many famous male superheroes and has been part of early DC superhero teams such as Justice Society of America and Birds of Prey. There are not many non-comic book female superheroes but the Powerpuff Girls are definitely among them. Created by veteran animator Craig McCracken, the superhero trio have saved the City of Townsville countless times and even the world on several occasions. 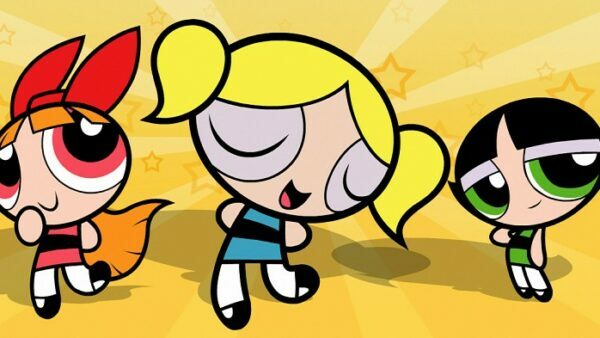 Not getting enough credit for their rescues, it is astonishing to know that the Powerpuff Girls are possibly the youngest female superheroes of all time. In fact, they are just mere children gifted with superpowers. Running on Cartoon Network for six seasons, the series is getting ready to be rebooted in 2016. Because of month of uranium exposure, Jessica Drew becomes gravely ill and the only way to save her is by injecting an experimental serum made by spider blood. Not only she survives, she gains spider-like powers and shows the world that there is another web-slinging superhero in town. Along with superhuman strength, speed, spider senses, durability, Drew is a master tactician and an amazing spy. In addition to all those powers, Spider Woman has vast intelligence as well which makes her one of the best female superheroes. 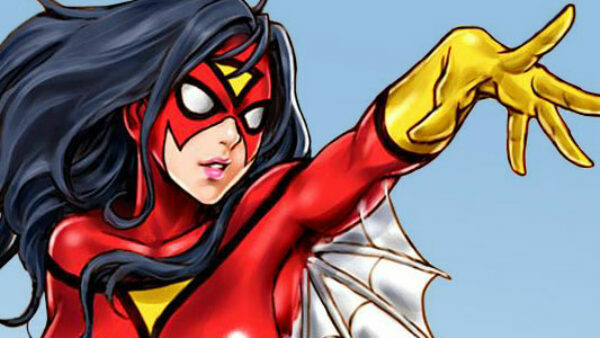 Interestingly enough, Spider Woman has on a few occasions not only teamed up but also fought against none other than Peter Parker aka Spider-Man as well. As one of the cousins of Super-Man, Kara Zor-L is from an alternative universe in the fictional DC multiverse. Despite being quite similar to Super-Man in terms of powers, Power Girl has a league of her own. 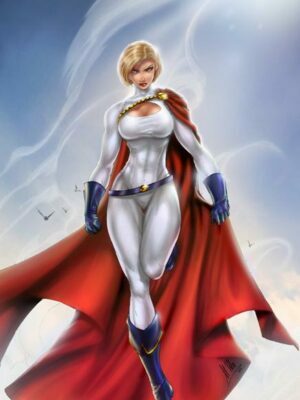 Sporting a much different costume than the rest of her family members despite having the traditional red and blue colours, Power Girl does not even uses the iconic “S” logo as an attempt to gain recognition. Rather, she prefers to have her own distinct identity and that is what makes the beautiful superhero so special. Born as a tribal princess in Kenya, Ororo Munroe was gifted with unique superpowers that allowed her to control and manipulate weather at will. Bent on using her powers to keep her mutant species safe, Munroe took on the alias of Storm and joined the X-Men. Being exceptionally powerful, Munroe might be more remembered as a strong member of the X-Men but her powers catapulted her to several other affiliations with many superhero teams such as Avengers, Fantastic Four, Lady Liberators etc. Turns out that Kal-El aka Super-Man was not the only one sent from the planet Krypton to planet Earth. His cousin Kara Zor-El was also sent by her family to the same planet. Once the two long-lost cousins met, the two eventually teamed up. 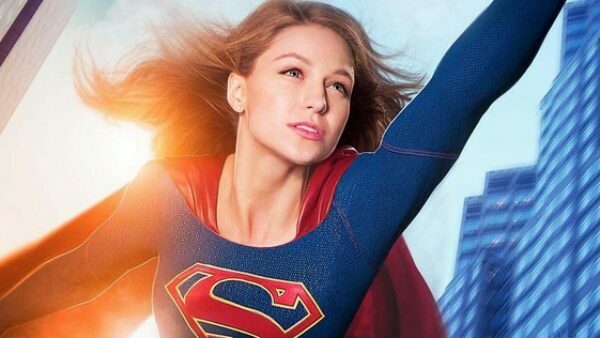 Much like her cousin, Supergirl has a variety of superpowers such as superhuman strength, flight, invulnerability, super speed and advanced hand-to-hand combat. When Jennifer Walters needed an emergency blood transfusion after being wounded, her cousin Dr. Bruce Banner aka The Hulk was happy to obliged and helped her relative in the time of need. It was not long enough that his gamma rays infected blood caused her to become a female version of the bulky superhero. 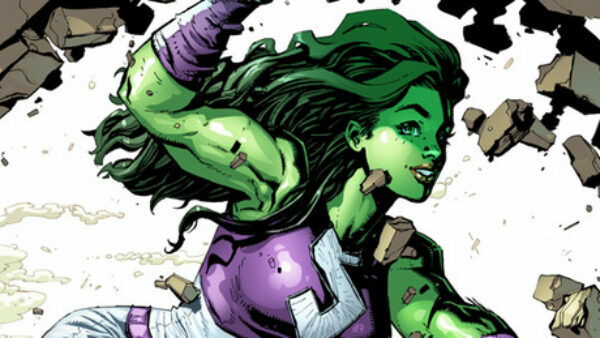 Unlike her cousin, Walters remains in her senses with her intelligence intact when she becomes She-Hulk. Able to transform into her alter-ego at will, her transformation became permanent later. Apart from being a crime fighter, Walters is a lawyer by profession and has served as a legal counsel to countless superheroes in the Marvel universe.